Here is a map contains territory of Bosnia and Herzegovina. detailed map of Kladanj calibrated for gps. 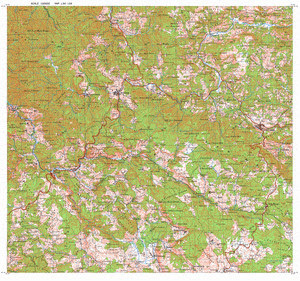 free map of Sekovici with gps calibration displayed. free map of Vlasenica 1 cm to 1 km for you. interesting map of Stupari with gps calibration download for free. detailed map of Han Pijesak 1 cm to 1 km download for free. actual map of Olovo presented. detailed map of Zagrade calibrated displayed. topographic map of Zagrade for you. detailed map of Vukotici for Garmin. detailed map of Vucinovici 1 cm to 1 km here. actual map of Vrli Kraj и OziExplorer calibration download for free. interesting map of Vrelo и OziExplorer calibration this. actual map of Vranovici with gps calibration this. map of Velika Kula for Garmin. detailed map of Turalici и OziExplorer calibration free download. actual map of Tarevo calibrated for gps. actual map of Slivnje here.